MO:ULagain is a free, donation-supported server run by Cyan Worlds. Your donations help offset the costs and show your support. Five or ten bucks would go a long way toward helping pay the server and people bills. You can donate directly to Cyan Worlds, Inc by sending a personal check or credit card information via snail mail (i.e. postal, do not send by email). Be sure to include your Account (email address you used to sign up for MO:UL) and your Player name. Plus anything else you would like to say. You can click on the button below. During the checkout process, please click on MO:UL Account and Player ID and enter both your Account (email address you used to sign up for MO:UL) and your Player name. We’ll need both—spelled correctly. Thanks! CAVCON 4: This level means that donations are exceeding MO:ULagain expenses, and we are building a small reserve fund for future slow periods. And we may make small fan-provided fixes and improvements. CAVCON 2: Donations are less than MO:ULagain expenses, and we are currently using the reserve fund to help pay for MO:ULagain expenses. 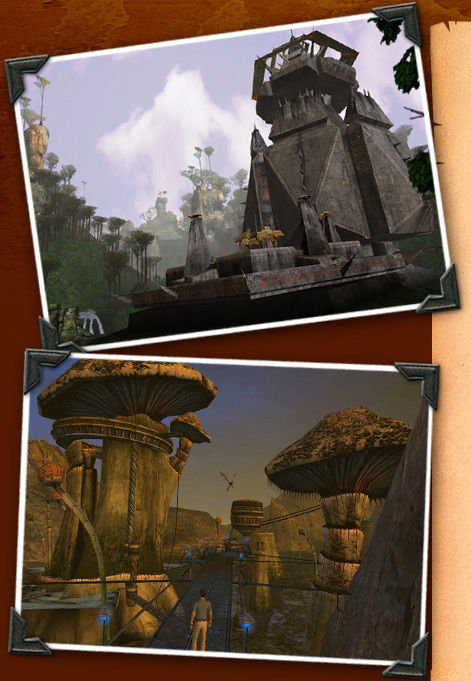 You can see the current CAVCON level on the login screen for Myst Online: Uru Live. Or go to the CAVCON forum post where you can find more detailed weekly information and a discussion on the CAVCON meter.